It is Crestwood Valley Day Camps primary priority to promote a safe, caring and supportive environment for all of our campers. This is especially true for our campers with anaphylactic allergies. In order to support our campers with life threatening allergies, we ask that all of our families read the following information and share it with their campers. At Crestwood we provide all food and snacks during the camp day for both our campers and staff to ensure the safety of all campers. The food and snacks we provide are free from all nuts and sesame products. No outside food or snacks are allowed on the Crestwood buses or on our camp property. Although this helps some of our campers, we understand that not all allergies are food related and are conscious of these other allergies as well. Anaphylaxis is a serious allergic reaction that can be rapid in onset and can cause death. It can manifest in different ways such as hives, itchy rash, vomiting, shortness of breath or even throat or tongue swelling. This reaction is caused by being exposed to the person’s allergy. For example, if a person has a bee allergy, if they are stung it will cause a reaction. If a person has a nut allergy, ingesting or sometimes even smelling nuts can cause a reaction. The main way anaphylaxis is treated is by an epinephrine injection. Crestwood Valley Day Camp ensures that our staff are well trained and prepared to care for our campers. During our pre-camp training sessions we ensure that our staff are educated in First Aid, CPR, Emergency Procedures and Epi-pens. Our bus drivers are also trained to use Epi-pens in case of an emergency. Our Health Centre, unit heads, counsellors, pool heads, swim instructors, specialty staff, as well as our kitchen director are notified and briefed of camper allergies and restrictions. Crestwood also keeps multiple dosages of Epi-pens on site in case of emergency. Please ensure that your camper’s Epi-pen contains the correct dosage and is up-to-date for the camp season. 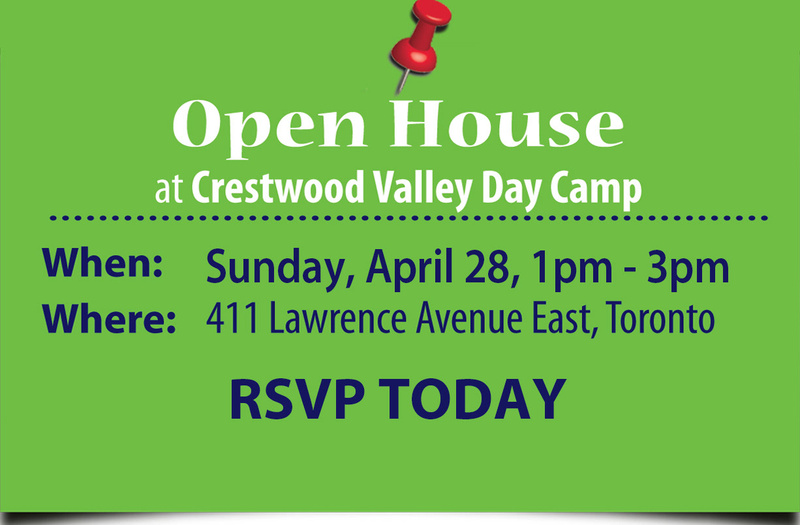 If you have any questions about this policy or allergies at Crestwood in general, please email us at crestwood.camp@crestwood.on.ca or call us at 416-444-9595.